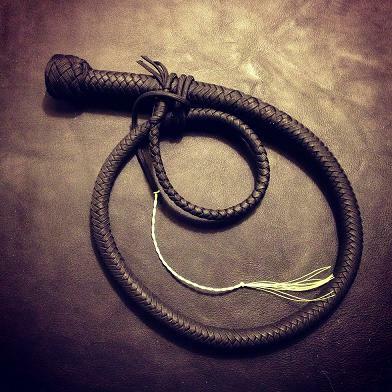 Our take on the original Coyote snake by Dave King. 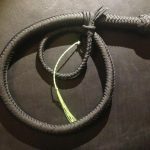 Inspired by Dave King of CoyoteWhips, this 3 foot snake is an ideal starter whip for those on a tighter budget, or who want an inexpensive whip to start out on. 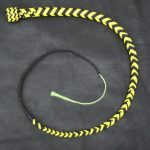 Be the first to review “3 Foot Coyote Snake Whip” Click here to cancel reply.